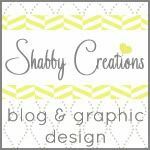 seriously the girls over here at howdoesshe.com come up with the CUTEST thins to make, decorate & eat. have a bridal shower coming up? 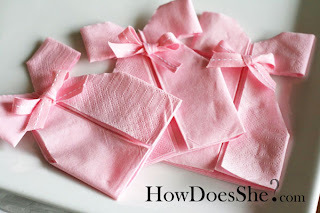 and need a SUPER cute idea to do with your napkins? they show you the step by step instructions-- check it out!